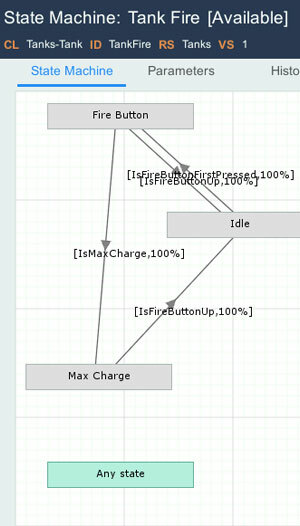 Focus on your game logic with visual flows and state machines. 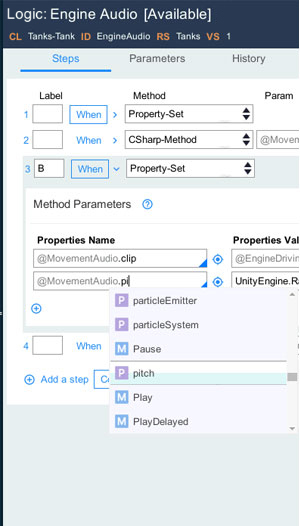 Create complex behaviour easily with code completion and robust development environment. 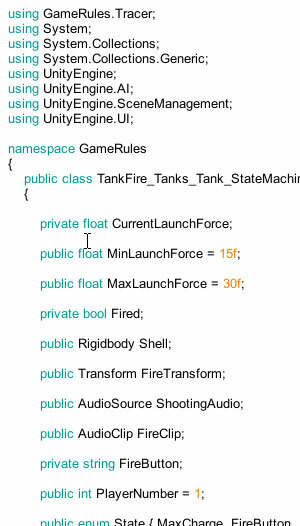 Make your rules reusable, specialize them to adapt the game logic to different objects of your game. Focus on your design instead of rewriting same code every time. Assemble your rules to generate scripts automatically, using rule resolution, to have your game logic adapted to each object and character. 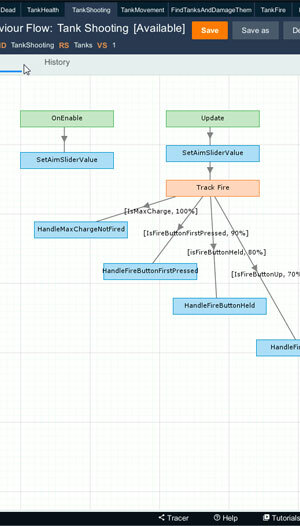 Inside Unity, use GameRules Tracer to debug your state machines and flows step by step. 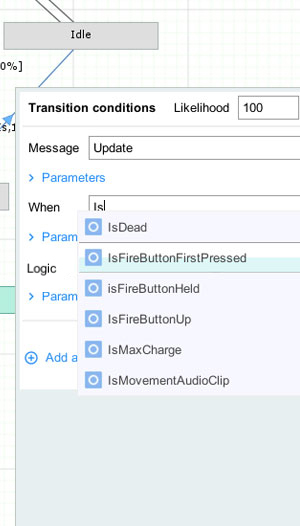 No need to add debug statements, rule assembly does it for you. Each rule instance is versioned. Rule resolution is taking care of ruleset versions. Maintain and create new features easily in your game. No need to bother with github or subversion. GameRules comes with hundreds of rules, to accelerate your development. Reuse and customize them as you wish to achieve AAA game. Visually create standard Monobehaviour flows and state machines. Your rules are all reusable, with powerful rule resolution mechanism. Customize complex logic directly with same code completion than MonoDevelop. Accelerate your development with hundreds of rules ready to use. Rule assembly automatically generates C# scripts. No obscure internal component. 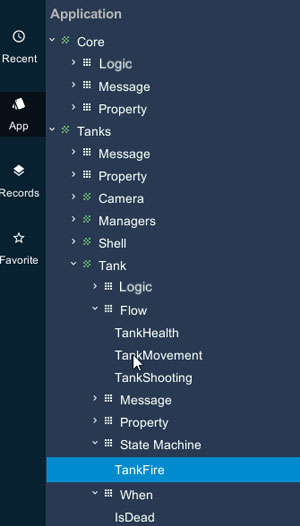 Natively integrate additional libraries from any other assets in your rules. Create new versions of rules in a click. Maintain and release new features easily. Use tracer to follow step by step logic and rules called. 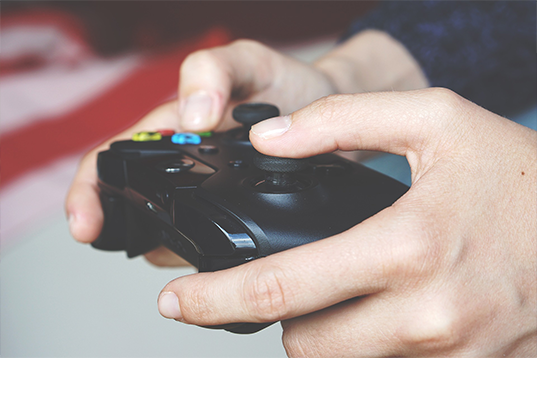 Get deep access to documentation to learn more on all aspects of game rules. Watch tutorial videos on how to use GameRules and to understand concepts. If you have encounter any issue, go to the support page and open a ticket.